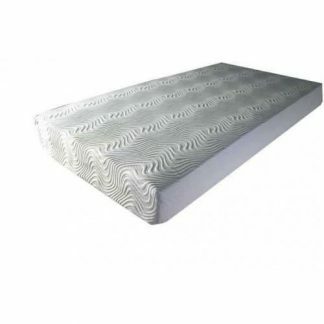 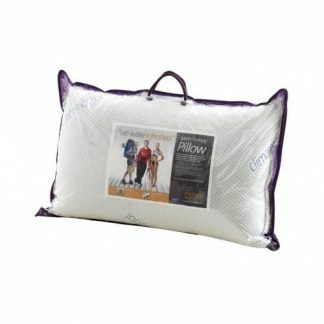 Limelight Beds was established towards the end of the 1990’s and has grown to offer a comprehensive range of bedsteads. 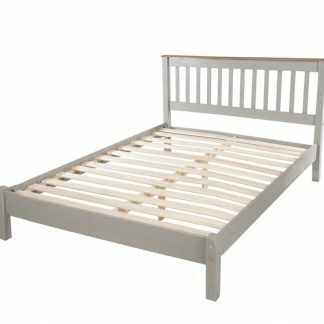 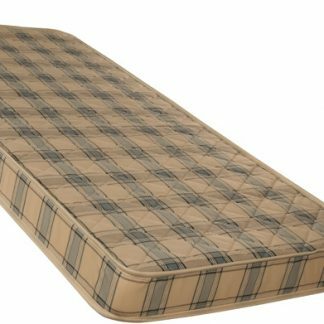 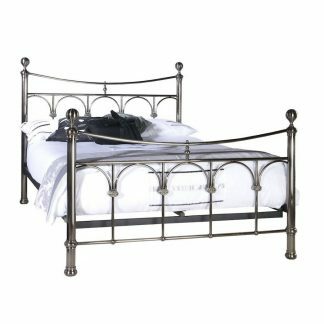 All the standard sizes are available and in ranges of metal beds, leather beds, wooden beds and fabric bed frames. 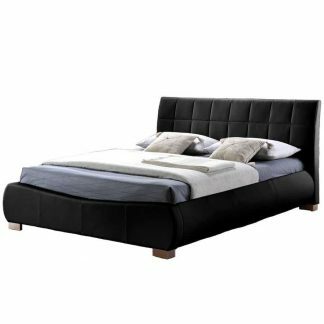 Also available are a range of sofa beds and headboards. 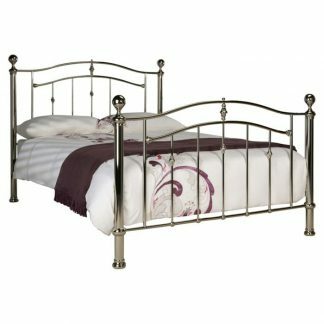 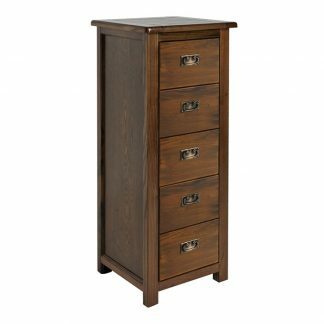 Limelight are constantly updating their ranges and new bedsteads. 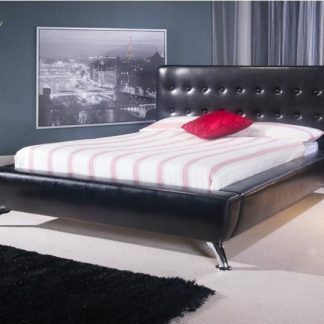 WE now offer a wide choice of faux leather, metal, wood and the NEW trend setting fabric range. 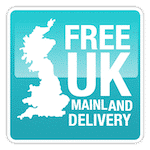 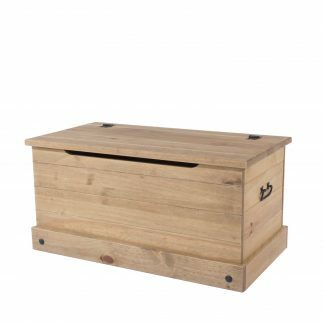 We offer FREE delivery on UK mainland for all Limelight products and we will do our best not to be beaten on price, phone us if you find the same product cheaper!